Australians love their pets and we have one of the highest rates of pet ownership in the world with our furry, feathered and scaly friends important members of our families. According to the Pet Industry Association of Australia "the ratio of pets to the human population in Australia is around 101:100, meaning there are more animal companions than homo-sapiens." 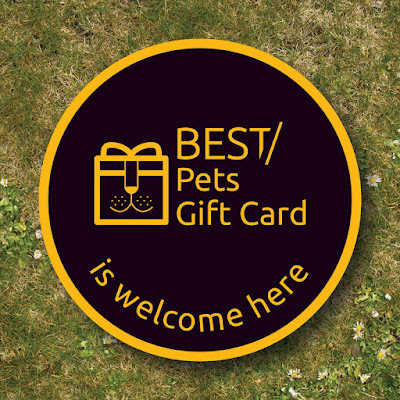 The first of its kind in Australia, the Best Pets Gift Card is a national pet gift card redeemable at over 300 diverse and unique pet-friendly businesses. Cardholders can choose from pet stores, groomers, walkers, pet lodging, pet-friendly accommodation, pet cafes and bakeries and many, many more. The Best Pets Gift Card is sold in over 2,000 stores nationally (Coles, Woolworths, Target & Big W), online and through B2B channels. The Best Pets Gift Card is available in both physical and digital formats. “Australia has one of the highest rates of pet ownership in the world and the Best Pets Gift Card is a fantastic way to celebrate our pets by allowing owners to choose the product or experience they would like to spoil their pets”, said Dr Katrina. “Pets are valued members of the family and the Best Pets Gift Card offers a wonderful way to spoil them all year-round"
Seeing if your dog can really work the farm at Misty Valley’s Cottages in Western Australia. “Hanrob Pet Hotels are happy to be part of the Best Pets Gift Card program, the first pet gift card of its kind in Australia,” said Gavin Biggadike, National Sales Manager. 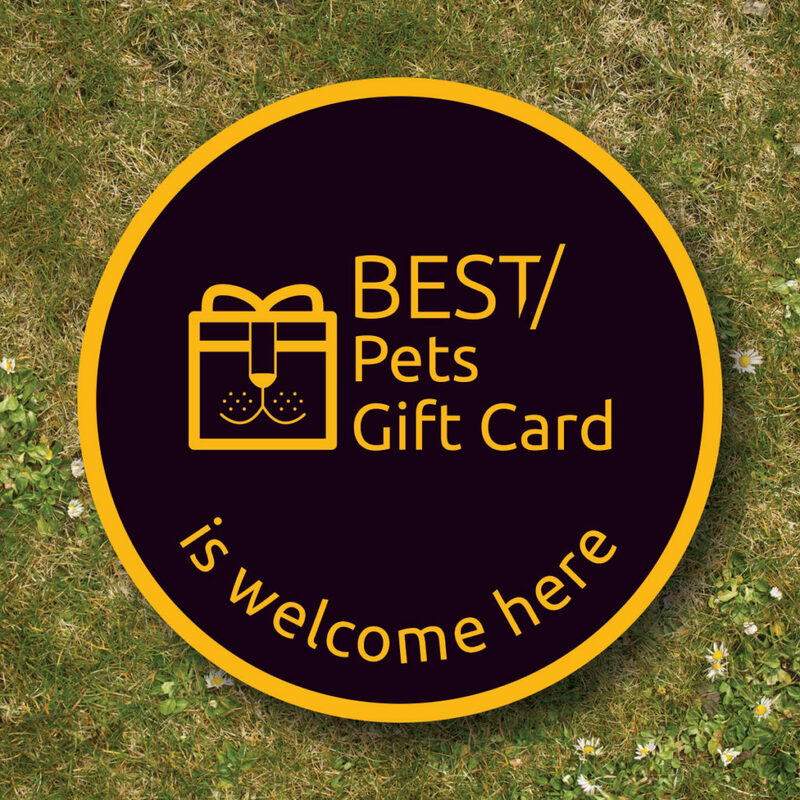 Best Pets Gift Card – launched in 2018 the first multi-pet business gift card in Australia.